Suppose you're a marketing executive trying to figure out the best way to advertise a new candy bar. You have three potential slogans to choose among, and you want to test them out. Obviously, you can't test the slogans on everyone in the world, so you need to select a sample population for testing. 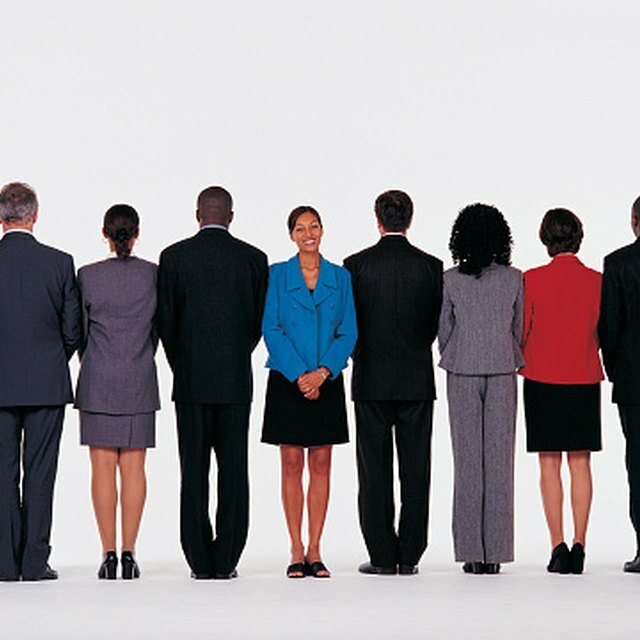 One common technique for sampling people is called "simple random sampling." Simple random sampling means that every member of the population has an equal chance of being included in the study. In the candy bar example, that means that if the scope of your study population is the entire United States, a teenager in Maine would have the same chance of being included as a grandmother in Arizona. This is a big advantage, because a truly random sample will be more representative of the population. If you select randomly, there's less chance of sampling bias. It's very unlikely you would end up talking to only white men, for example, which could lead to improper conclusions about the best slogan. If you are a marketing executive interested in selling your candy bar only at one specific high school, simple random sampling has another big advantage: It will be very easy. Random sampling is very convenient when working with small populations that have already been identified and listed. In a high school, for example, the population would be the principal's list of enrolled students. To take a random sample, all you would have to do is number the listed students and use a random number generator to select a few of them for the study. Of course, your results would only tell you how well the slogan worked at that high school, not across the country. The usefulness of simple random sampling with small populations is actually a disadvantage with big populations. Giving every member of the population an equal chance at inclusion in a survey requires having a complete and accurate list of population members, and that just isn't possible across an entire nation or the world. Even if you had a perfect list, it would be very difficult to contact grandmothers in Arizona and teens in Maine. Consequently, simple random sampling is rarely simple and often time consuming and tedious. Simple random sampling can give you a very accurate picture of how your slogan performs with the average person, but it won't give you detailed information about specific groups of people. For example, suppose you want to know how your candy bar slogans work with tennis-playing single men ages 18 to 45. A simple random sample of the entire population might include only one or two of them, so it won't tell you anything. To get that information, you would need a different technique, such as purposive sampling. Robinson, Nick. "Advantages & Disadvantages of Simple Random Sampling." Sciencing, https://sciencing.com/advantages-disadvantages-of-simple-random-sampling-12750376.html. Accessed 21 April 2019.